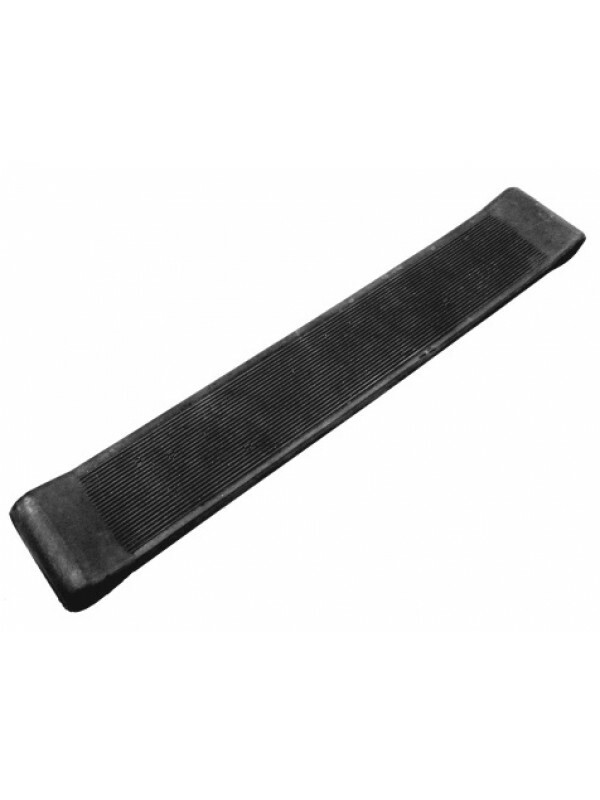 Rubber Door Strap - 8 inch. For 1928-1929 Tudor sedans and Coupes and 1928-1929 Pickups. Use this long strap if you do not have a side mounted spare tire. These are held on by the A-48710 loops.